Sell Time Or Date Based Bookings. Offer Appointments, Services Or Rentals. Are you in need of a booking system that’s both simple and benefic for a business based on accommodation or appointments? 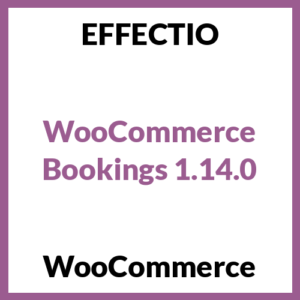 Easily use WooCommerce Bookings plugin by adding a new product in your eCommerce store, thus selling your services.